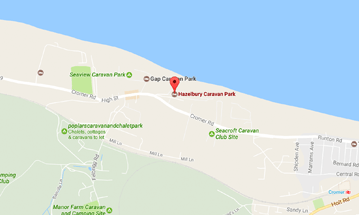 Hazelbury Caravan Park is set on the cliff top at East Runton one mile west of Cromer and 3 miles east of Sheringham. The Park opens on the 22nd March and closes on the 31st October of each year. Louise and Ian manage and live on the park so are available to deal with your everyday problems as difficult or easy as they may be, or call 01263 513256. 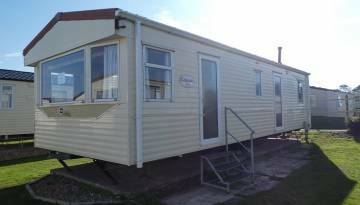 Have a look at the sales page and see if there are any caravans within your budget that may be of interest, once purchased the following running costs will apply. 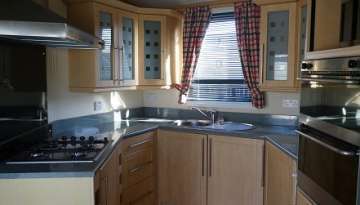 Electricity is metered and charged individually at the end of the season approx £70 per annum. Gas bottles are purchased from Reception; £39 for 19kg and £65 for 47kg. 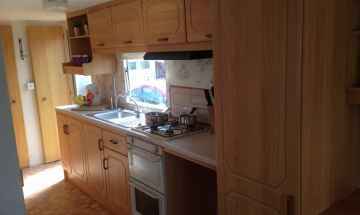 Insurance can be arranged through Leisuredays £200-£550 per annum. Get in touch to find out more about us and our sales here at Gold Coast and we'll get back to you. 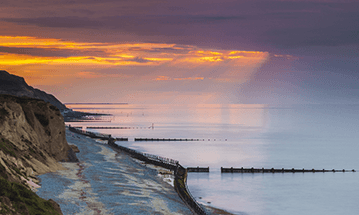 View some of the beautiful scenery around the north norfolk coast and see more of our caravan parks.